You’ve got too much at hand— too much that you and your staff are having a really hard time meeting the demands of your clients. So what do you do? The best decision for you to make is to contact offshore back office solutions and hire your own VA. Virtual assistants or VAs may help you get more tasks done because they work on the dirty work while you focus on the high-value tasks that only you can do. However, keep in mind that success with a virtual assistant doesn’t come naturally. Here are three tips that I hope will help you find the perfect VA for your biz. Only hire a VA when you really need to get one— that is, when you are ready for one. Before hiring your first assistant, be sure to have a clear idea of what tasks they might be able to take over from you. In order to do this, keep track of the tasks you do or are planning to do each day, week or month so you can decide later what can be outsourced. When you get enough stuff on that list, the next step is to hire an assistant to help manage those tasks. First, create a system. Then, master that system. For example all the pre-production and production tasks will go to your in-house team and you’ll outsource your post production and editing work to your back office offshoring solutions virtual staff. Or, master the processes and then when you get too much work at hand, pass those tasks to your VA— but after you have trained them intensively of your system and they are ready to carry on with the tasks. 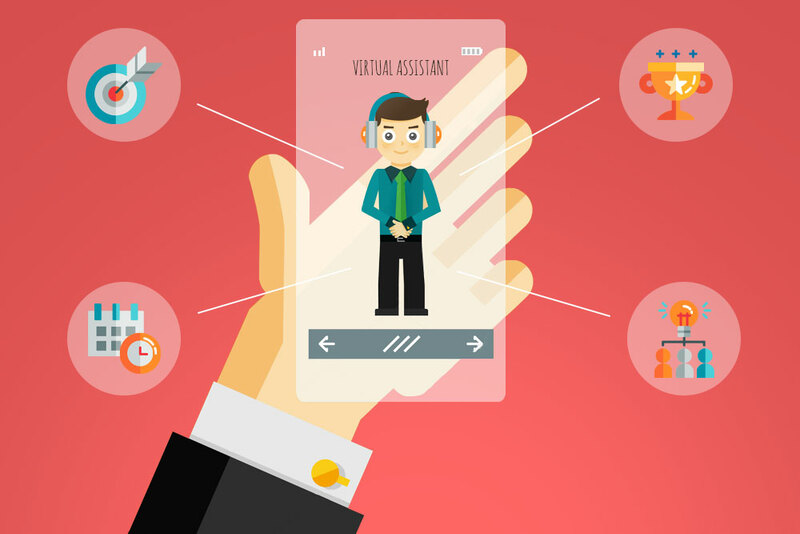 Most virtual assistants may not deliver as you wish them to. It’s not because they are really terrible virtual assistants, though. It’s because they are human. If you’ve ever had to hire employees before, you’ve probably found out that only a small percentage is really worth hiring. Most are simply not going to cut it, so don’t expect virtual assistants to be any better. You wouldn’t hire an operations manager for your company after a five-minute Skype interview, so why would you hire a VA following that procedure? A VA should be on the priority list of the services or people you hire because they are freeing up your time and helping you focus on the essentials, which is worth far more than the manager you might be hiring. Hiring a virtual assistant gives you the precious opportunity to work on the tasks that will take your business to new heights. However, if you think you can simply hire any VA and improve your business, you are getting things wrong. Instead, get prepared, take the role seriously, build a strong system, provide your VA with intensive training, and make sure that you are hiring only the best VAs for the job.